Tonya will be the featured speaker at this month’s meeting of the Sedgwick County Republican Party. Please come out to show your support, ask questions, and find out how you can help the campaign. 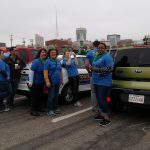 Volunteers for Tonya Buckingham for Register of Deeds participated in the Delano St. Patrick’s Day parade. 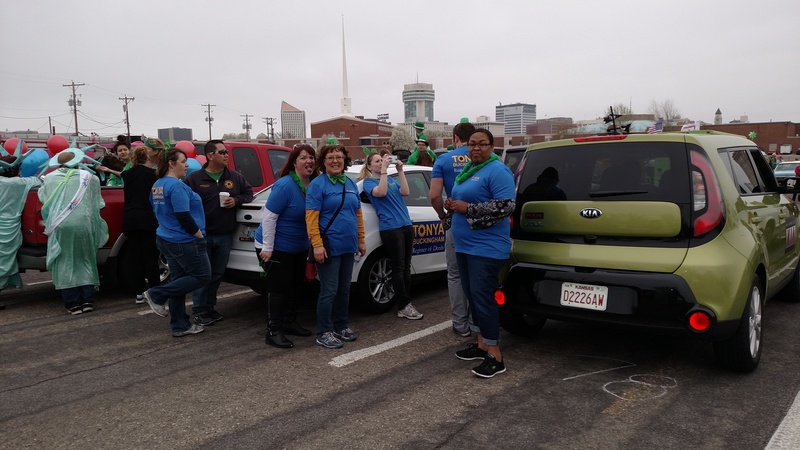 Thank you to all of the volunteers who came out to support Tonya! If you want to volunteer for the campaign, Click Here! The Sedgwick County Republican Central Committee held a special election tonight to elect a Register of Deeds to replace Bill Meek, who passed away earlier this month. The committee voted 144-9 to elect Deputy Register of Deeds Tonya Buckingham to the position. Goddard School Board Member Jamey Blubaugh also offered himself as a candidate. 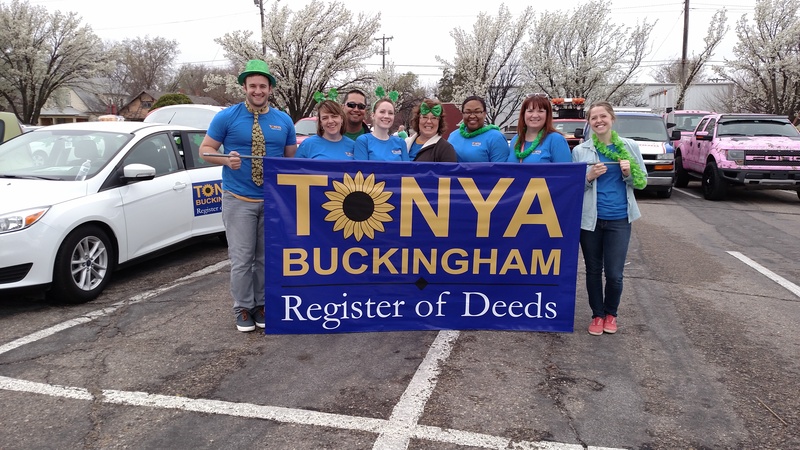 Tonya has served in the Register of Deeds office since 2000, and has served as Deputy since 2005. The nomination approved by the committee will now be sent to Governor Sam Brownback, who will make the official appointment. 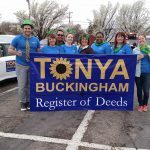 Paid for by Tonya Buckingham for Register of Deeds. Frank Ojile, Treasurer.